January 29, 2018  If they pass scrutiny, some Russian athletes will be able to compete in a handful of sports, under a neutral flag. The Russians dominated at the last Winter Paralympics, held in Sochi. May 4, 2017  Footage of a girl wearing a new sports blade at her school in Birmingham, England, goes viral, inducing effects that range from involuntary "Awwws" to spontaneous tears. December 15, 2016  The Olympic Channel, which launched as a digital outlet after this summer's Rio Games, will become an American TV network in the second half of 2017. What's The Secret To India's Paralympics Success? September 16, 2016  Its athletes have won two golds, one silver and one bronze so far — an unexpected burst of excellence. 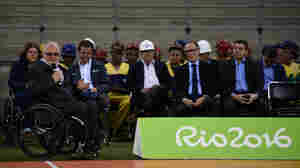 September 7, 2016  The games featuring disabled athletes required last-minute help from the Brazilian government and a surge of ticket sales to ensure the event's financial viability. September 7, 2016  Lex Gillette, blind since childhood, competes with help from guide Wesley Williams. "Jumping into the air, it's like someone opens up this cage door and I'm able to go out and be free," Gillette says. September 1, 2016  Nearly 300 Americans are heading to Rio de Janiero to compete in the Paralympics that begin Sept. 7. 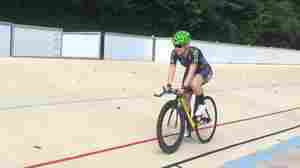 For Jennifer Schuble, it's her third time and the cyclist hopes to win gold yet again. August 19, 2016  The Paralympics Committee says up to 10 countries may not be able to send athletes as planned. 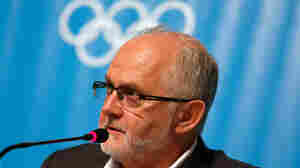 The committee is working with the Brazilian government to secure more money before the games next month. August 16, 2016  The games are scheduled to begin on Sept. 7. But travel grants from the organizing committee, due to be sent in July, haven't come through — and ticket sales have been weak. August 7, 2016  Russia's para-athletes were caught up in the same scandal as the country's Olympic team. 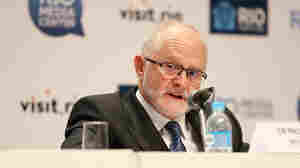 "The anti-doping system in Russia is broken," says the head of the International Paralympic Committee. 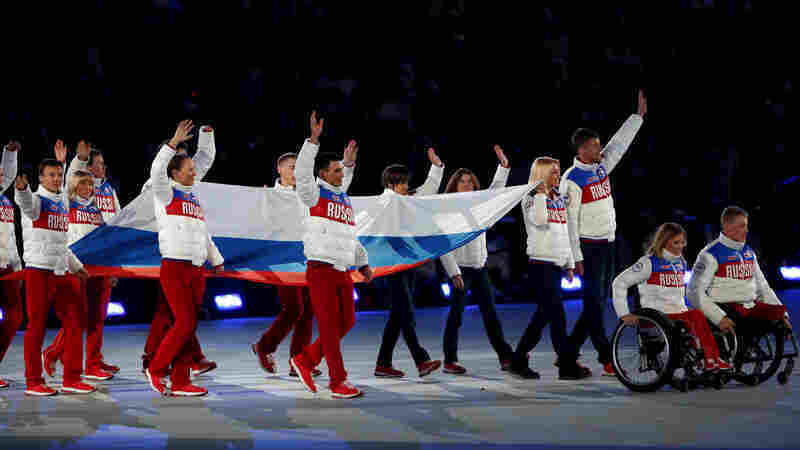 Will Russia's Paralympic Team Be Banned In Doping Scandal? August 6, 2016  The International Paralympic Committee will announce its decision Sunday. Some media reports say that the entire Russian squad is likely to be barred. August 2, 2016  The rush of victory or crush of defeat in the Olympics can flash by very quickly. But if you slow those moments down, there's a lot to learn about human behavior. 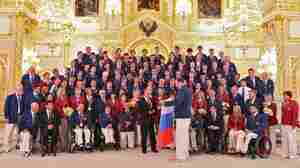 July 22, 2016  The Paralympic Committee said it's investigating 35 "disappearing positive samples" among disabled Russian athletes. The committee plans to announce by Aug. 1 whether it will ban Russia. 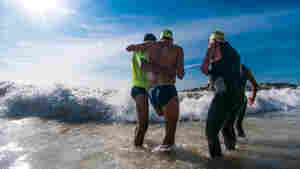 April 8, 2015  Brazil is hosting not just the Olympics in 2016 but also the Paralympics. 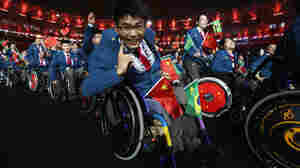 And activists for the disabled say Rio de Janeiro has a long and potholed road ahead of it to get ready for the games. July 9, 2014  Henry Wanyoike lost his sight two years after graduating from high school. That didn't stop him from running — and bringing the joy of sports to other disabled Kenyans. March 15, 2014  In the sport many call "murder ball on ice," the U.S. team becomes the first to repeat at consecutive Paralympics. The game was broadcast live on NBC. 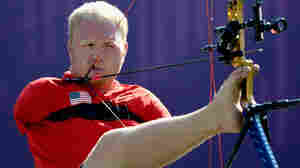 September 7, 2012  American Paralympian Matt Stutzman won the silver medal in archery this week, a feat he accomplished despite being born without arms. 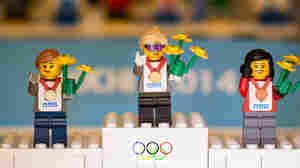 In the men's compound open final, he was narrowly beaten by Finland's Jere Forsberg, who has the use of both arms. September 6, 2012  South African Oscar Pistorius failed in his attempt to win the 100-meter sprint and regain his title as the world's fastest amputee, losing to Great Britain's Jonnie Peacock. 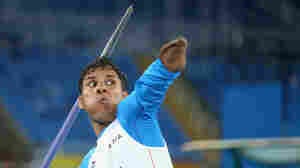 American Richard Browne, 21, of Jackson, Miss., won the silver medal. 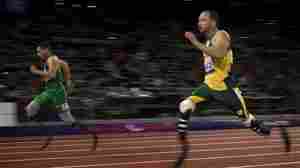 September 5, 2012  At the Paralympics, the South African double amputee faces his rivals in the 100-meter sprint. September 5, 2012  Alex Zanardi, who was a star racecar driver when he lost his legs in a 2001 crash, has won a gold medal in the London Paralympics. The Italian, 45, beat Germany's Nobert Mosandl by more than 27 seconds to win the men's handcycle time trial. Does The 'Blade Runner' Have An Advantage? July 30, 2012  South African Oscar Pistorius will run on artificial legs in the 400-meter Olympic sprint preliminaries in London Saturday. 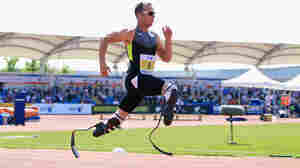 Pistorius is a double amputee who runs world-class times on his carbon-fiber limbs. 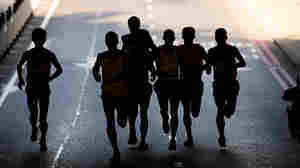 Some question whether he has an unfair edge — so a lab studied his running motion. 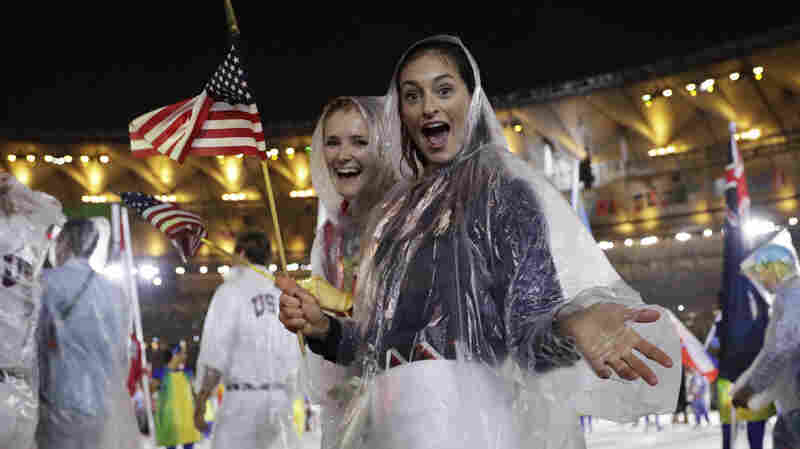 June 25, 2012  The opening ceremony of the London 2012 Summer Olympics are just over a month away — leading NPR and other media to cover the intense preparations for the games. That also means the Paralympic Games are up next, as athletes with disabilities round into top form for the Aug. 29 opening day. June 18, 2008  Kendall Bailey set a U.S. record to make the U.S. Paralympic Swim Team, but almost didn't get to go to Beijing.